Acreage that has room to live and farm all in one! 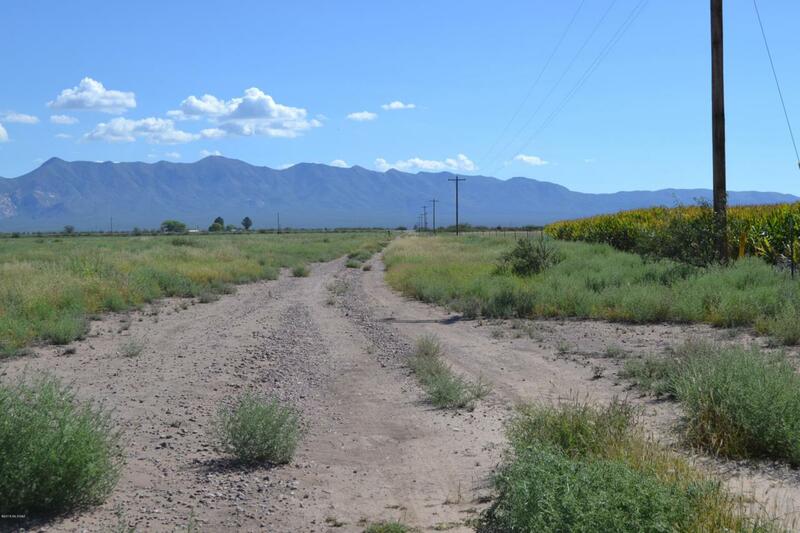 This property features 89.32 total acres, ag well , cleared land and, power on the lot, hwyfrontage and 31 acres of IRRIGATION RIGHTS and fenced with a gate at Hwy 191! Neighboring fields offer privacy , wildlife and pretty year round views plus mountain views all around.